The 2019 NFL Pro Bowl will return to Camping World Stadium in Orlando, Florida on Sunday, January 27, 2019. 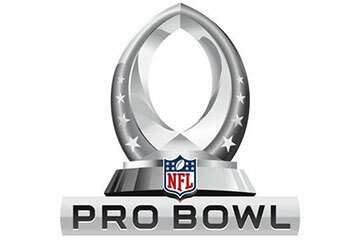 The Pro Bowl will also be televised on ESPN, ESPN Deportes and simulcast on ABC. Not only will your ticket get you into the game that culminates an amazing Pro Bowl Week, it will also give you access to Player Red Carpet Viewing, Special Kid Zone Activities, and Post-game Fireworks. ALL ACCESS. ALL IN.